Would you like to get rid of your limiting beliefs? Are you bothered by negative emotions? Would you like to gain emotional control of your life? Have you ever been in a situation where someone told you that you have overreacted to a situation but you disagreed? Do you want to feel stronger, confident and more connected to your true self? Would you like to get clarity on what you really want in your life? Have you ever set goals for the future and had them not happen? The sum total of our life experiences and the memories associated with them impact on how we approach our lives now, day to day. It’s “the stuff” from the past that keeps us less than fulfilled and stops us from achieving the results we want. You have limitless potential and Time Line Therapy™ helps you to let go of the old beliefs and emotions (baggage) holding you back from that potential. Time Line Therapy™ uses your individual own internal “Time Line” by working with your Unconscious Mind in a number of ways which includes healing emotional traumas and eliminating unwanted thoughts, emotions and behaviours in minutes rather than days, months or years. Time Line Therapy means that finally, you can have freedom from your past allowing you to create your future by design! The concept of a Time Line isn’t something that’s new. It was Aristotle, in Physics IV, who was the first to mention the “stream of time”. Also back in the early 1890’s, William James talked about the linear memory storage. The latest development in NLP, Time Line Therapy® techniques are a revolutionary and powerfully effective method for creating lasting change. After years of development, working with clients and publishing Time Line Therapy and The Basis Personality, Dr Tad James, has become known worldwide for his Time Line Therapy™ model. I honestly don’t know where I would be if it wasn’t for my sessions with Rachel – I run my own business, have two small children, push myself very hard and essentially make very little time for myself. My monthly sessions with Rachel throughout last year had a profound impact on me and the various professional and personal challenges I faced, and overcame. I have referred her to many friends, members of my family and professional contacts and will continue to do so. She is one of the best health professionals I have ever worked with and she is an absolutely integral part of making sure I can continue to achieve the things I want to in life. To say that working with Rachel has changed my life and the way I look at things is an understatement. Before working with Rachel I was living in a dark pit of self-doubt for years, and now after working with Rachel I now suddenly exist in a world full of colour, endless opportunities and excitement. After one session, the shift was palpable and very much noticeable (by me and my partner). Now I feel like a different person, more like a new vibrant version of who I was pre Rachel. What happens in a Timeline Therapy session? You will come into my clinic at Bull Creek where we will have a chat for half an hour to uncover the limiting beliefs, negative life patterns, and negative emotions holding you back from living the life you want to create for yourself. After identifying what you would like to focus on in this sessions, you will then lay down face up on a comfortable massage table. I will then proceed to induce you into a deeply relaxed state, and then move into the Timeline Therapy™ process. 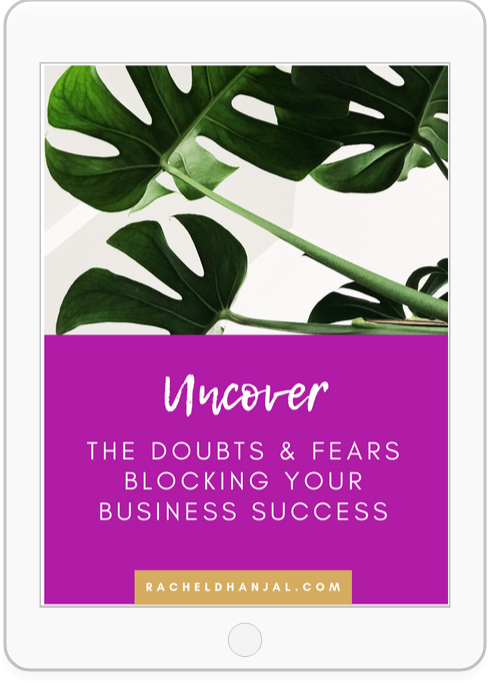 This process is a closed eyed process where I will be asking you questions and taking you back to the first time you took on the limiting belief, or negative emotion to be shifted and resolved. Through questioning, imagery, and working together I guide you to release the old beliefs and negative emotions at the subconscious level leaving you feeling light, relaxed and free. Your Timeline Therapy™ appointment will go for roughly 1.5 hours, give or take a little. As this is a new process it can take some clients a little longer to go with the flow which is totally fine, it does not mean the process will be any less effective, it just requires more time, patience, and adjustment. This really depends on what the issues you are wanting to resolve and work through. I have had clients who have had extraordinary results in little as 1 session, whereas others it has taken about 6 sessions to completely resolve and rewire the underlying limiting beliefs driving anxiety symptoms or negative behaviour cycles. How can I expect to feel after a Timeline Therapy appointment? You will one of three reactions after a treatment. 2. Gradually feel different over time. This is an individualised experience, so your result and outcome is unique to you. Can you do Timeline Therapy™ appointments over Skype? Yes these sessions can also be comfortably conducted over Skype. Skype sessions occur in the exactly the same way as in person clinic sessions, but instead face to face over Skype. Got a burning question that isn’t here?